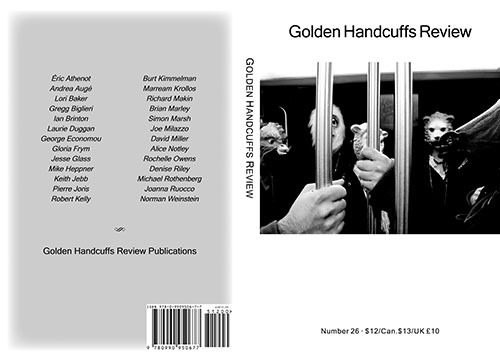 It’s possible that Golden Handcuffs is the best literary magazine you’ve never heard of. 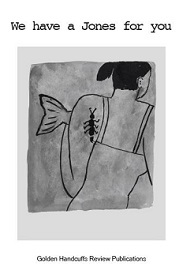 For years it has been publishing U.S. and international heavy-hitters, writers such as David Antin, Jacques Roubard, Denise Riley, Nathaniel Mackey, Maurice Scully, Robert Coover, Fanny Howe, and Luisa Valenzuela – to name only a few. Whenever a new GH comes out, I know I am in for a good read. Click to explore the new issue!